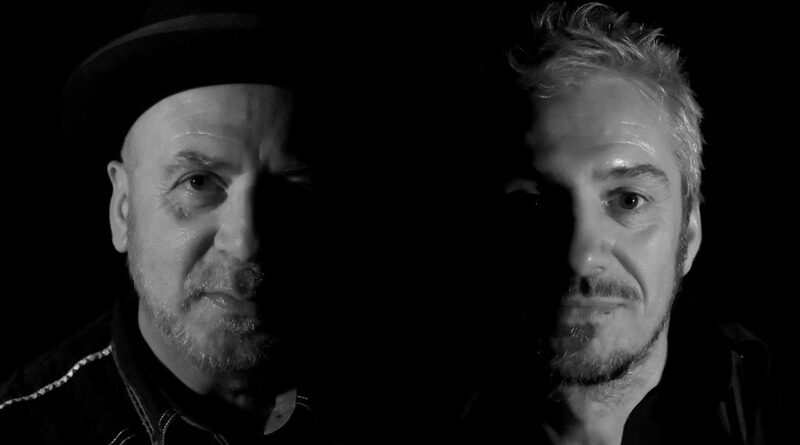 Currently celebrating 20 years piloting his revered record label Bella Union, Simon Raymonde has scaled another personal peak, a new collaboration with drummer Richie Thomas. They’re called Lost Horizons, and their stunning debut album, Ojalá, is released 3rd November on Bella Union. Alongside Marissa Nadler, Ojalá incorporates a heady cast of guest singers. Some are signed to Bella Union, such as Nadler, former Midlake frontman Tim Smith, Cameron Neal (Horse Thief), others are long-time favourites of Raymonde’s (Leila Moss of The Duke Spirit and Ghostpoet), or newer discoveries (Beth Cannon, Hilang Child, Gemma Dunleavy and Phil McDonnell). And then there is the incomparable Karen Peris of The Innocence Mission, one of Raymonde’s most beloved artists, in her first collaboration outside of The Innocence Mission and solo recordings.